The Scotty 3015 Electric Downrigger Cover gives added protection to your Scotty downrigger. These covers close with a velcro fastener and fit any Scotty electric downrigger. 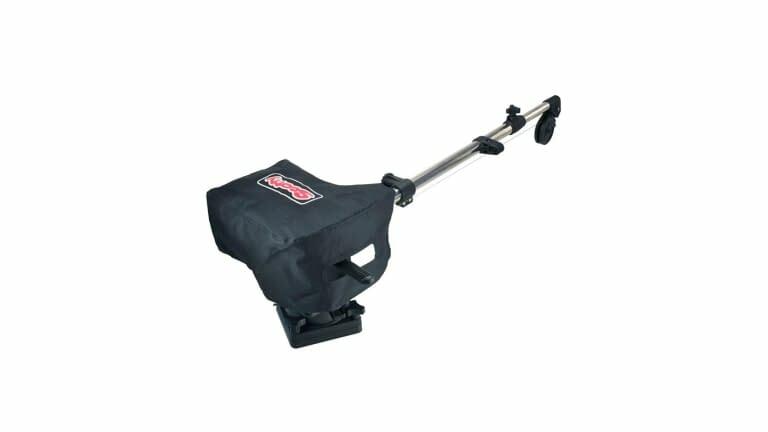 The 3015 Electric Downrigger Cover is black in color with a Scotty logo in red.